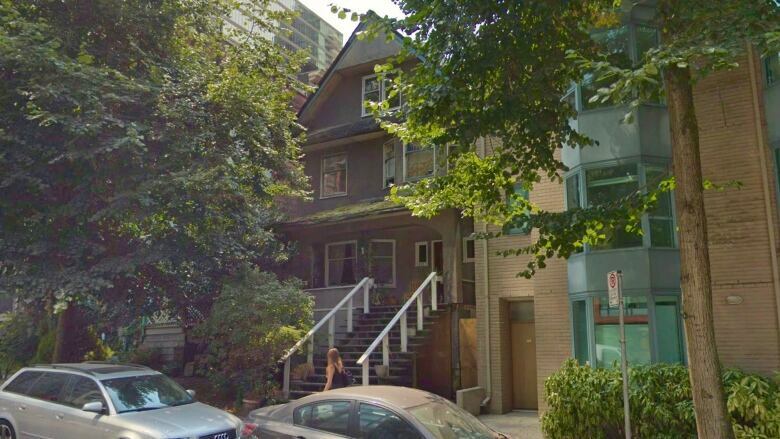 There’s a rare three-storey house crammed between bigger buildings on Melville Street near Vancouver’s Coal Harbour. 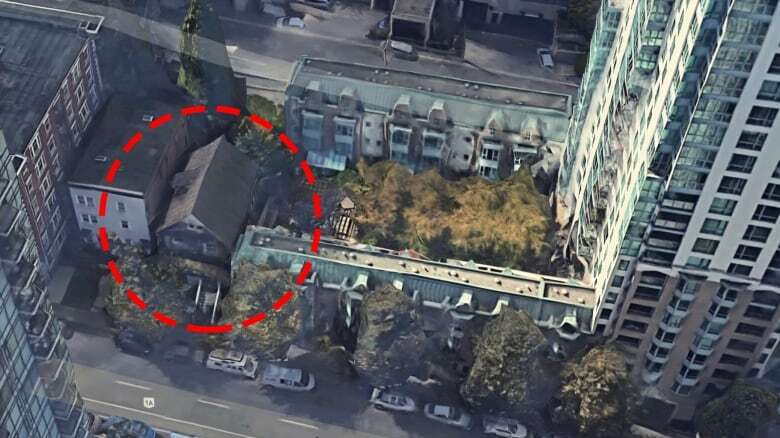 Assessed at more than $10 million, landlord Brent Wolverton collects a little more than $900 each month in rent from the hundred-year-old building. This week, one of the last two tenants in the seven-room boarding-house style building found a fresh eviction notice on the door, just days after the Residential Tenancy Branch (RTB) ruled in her favour, saying a previous eviction order was not issued in good faith. For Antonia Allan, who has lived in the house since 2003, this is the fifth eviction attempt she has faced in six years. Her neighbour Dave Brighton, a man in his late 60s who has lived in the house almost as long as Allan, has survived nearly as many eviction attempts. Wolverton tried to evict the six tenants who were living in the house in 2013, saying he needed the property to house a property manager. That attempt was rejected by the RTB. He tried to single out Allan with another eviction notice soon after in 2014, saying just her suite was needed to accommodate the caretaker. In December 2018, an eviction attempt was rejected on a technicality, and it was quickly followed by another eviction notice against Brighton and Allan, who at this point were the only remaining tenants in the building. This is the one that was decided last week in the tenant’s favour. “I have the right if, I want to use it myself, to take the house off of the rental market,” said Wolverton on Wednesday. “I have two college kids. One of them graduated in December — and so he’s home already — and the other one is coming home in May,” he said. Wolverton argued at the RTB hearing that his sons were planning to move in to the house. One of them, Jonathan Wolverton, even testified to that effect. “I find that the testimony of both parties during the hearing raised questions about the landlord’s good faith,” wrote the RTB arbitrator in the case. “I find that the landlord has not met their burden of proof to show that they do not have any other purpose in ending this tenancy,” the decision continued. Vancouver West-End MLA Spencer Chandra Herbert is familiar with the case. “It’s wrong. These people should feel safe in their homes — they’re following the rules, and I think the man is acting in bad faith by just putting up eviction notice after eviction notice,” said Chandra Herbert. Wolverton said he had no recourse if he disagreed with an RTB decision, except to try again and hope for a different opinion. Chandra Herbert disagreed, saying there is an appeal process available. Staff with the housing ministry sent CBC News a written statement. “While the Residential Tenancy Act does not specify a limit to the number of times an eviction notice can be served, tenants have a right to be free of harassment and a right to peace, quiet and privacy in their homes,” the statement said. It went on to say the director of a new RTB compliance unit has been made aware of Brighton and Allan’s case, and is investigating further.